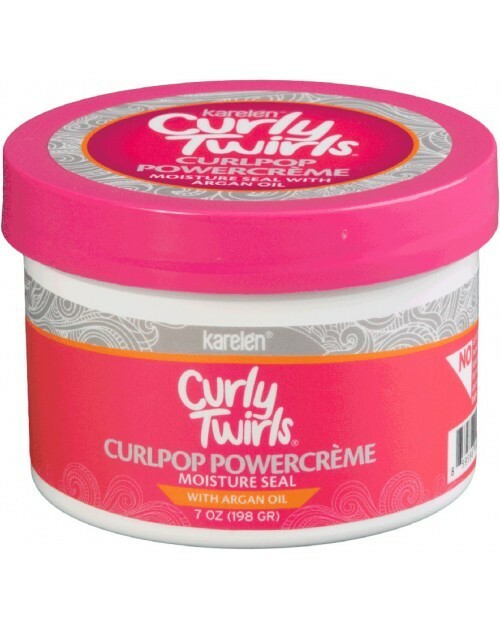 Define and shine with Curlpop Powercrème! Infused with the moisture-maintaining power of argan oil, this incredible crème controls frizz while adding amazing shine and texture, giving your curls stopping power like never before. 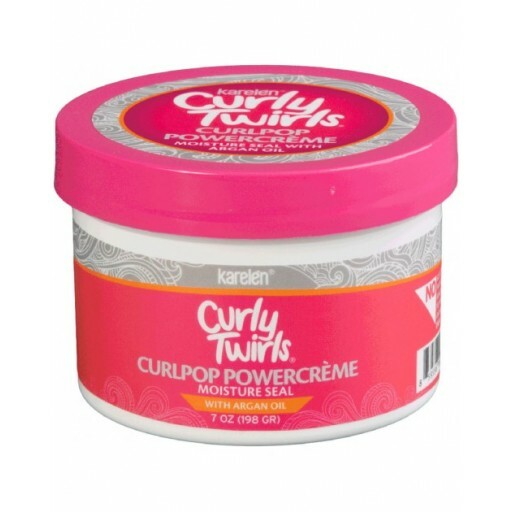 Lock moisture into your luscious locks and get popping! You go, curl. Wash and towel dry hair. Smooth crème through hair with fingers to distribute evenly. Style.